After 10 years, I am quitting Firefox and moving to Chrome. This is a big change for me. I’ve used Firefox since it was called Phoenix. I’ve written magazine articles about how much I loved it. I’ve rubbed elbows with its developers and championed its cause. But I gotta move. Chrome has evolved and has surpassed my old friend. 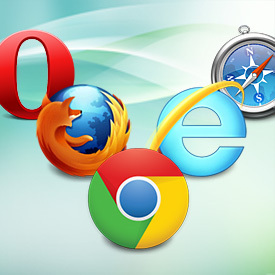 I do not feel great about having to depart from my allegiance with the browser that began the death of Internet Explorer, but I really can’t justify clinging onto it anymore. Since becoming a full-time Mac user last year, I’ve noticed the flaws of Firefox. The locking up, the memory leaks, the slowness. It has become quite annoying. Now that I’m a full-time user of Google Apps at work and at home, it just makes sense. Now that my favorite plugins for Firefox are all available for Chrome, and even some new ones that are awesome, it just makes sense. So after I gave Chrome a decent trial this week (something I’ve done in the past just for kicks), I have decided it is time. 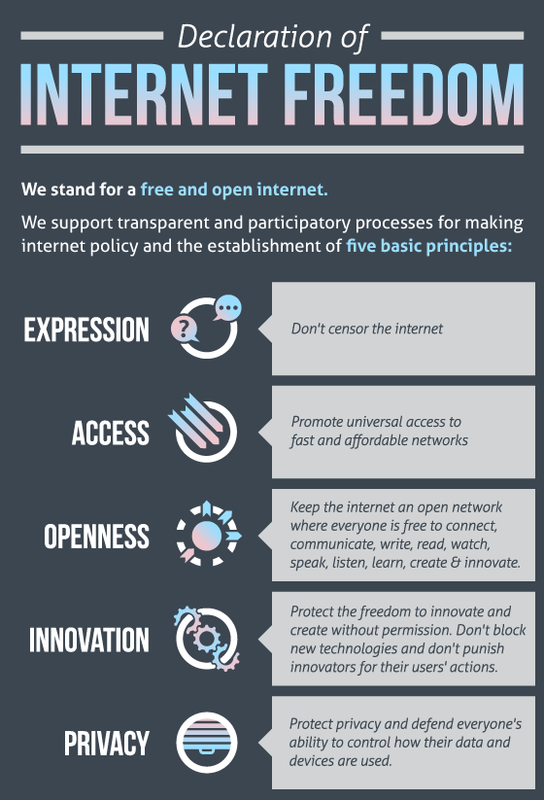 Announcing The Declaration Of Internet Freedom | Techdirt. 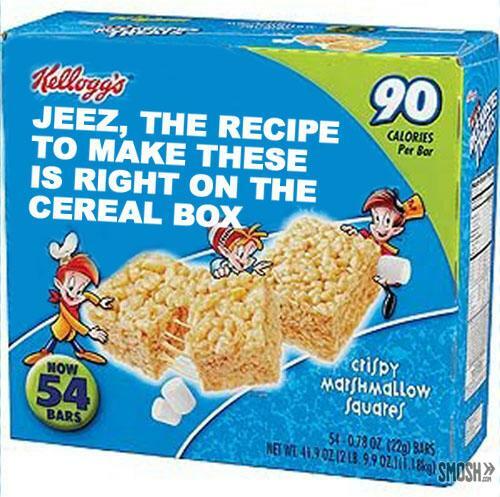 Better Names for Snack Foods (20 Pics) | Pleated-Jeans.com. Some little-known facts about the hardships of being a flight attendant. Also, that bumpy ride you had is really nothing. Quit complaining. 10 Shocking Secrets of Flight Attendants – Mental Floss.